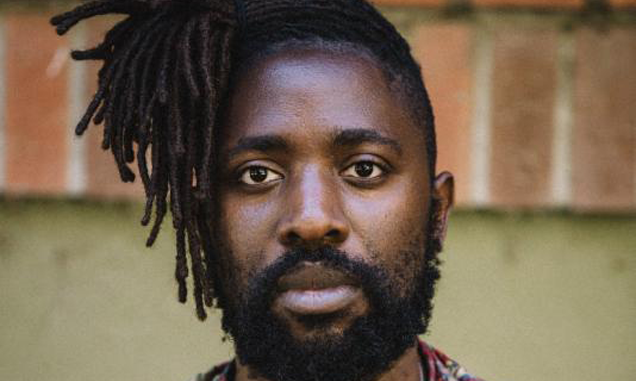 Today, Kele Okereke shares his new song “Grounds For Resentment,” which features Years & Years’ Olly Alexander and is available to stream/download now. The lilting, soulful duet sees Kele and Olly singing about a romance from two different perspectives and is the second song to be lifted from his forthcoming album Fatherland, out October 6th. For his third solo album, Kele has stripped away the adrenalized electronics of his two previous records to produce his most open and honest body of work to date. From intimate folk to rousing soul, Fatherland’s organic palette and more classic instrumentation helps the depth of his lyrics to truly come to life. 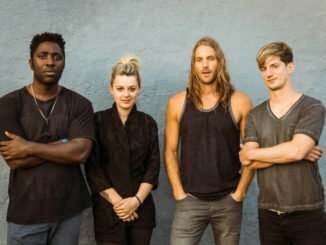 Typically pointed and personal, the album was written as Kele squared up the prospect of fatherhood – his daughter Savannah was born in December 2016 – and was produced by Bloc Party bassist Justin Harris in Portland, Oregon with expert musicians largely drawn from Portland’s underground music scene. 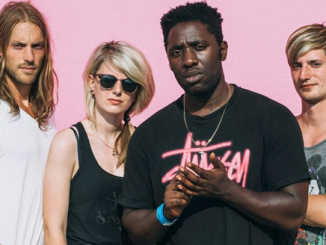 Kele announced a 10-date UK tour in support of Fatherland for October. See below for the full list of dates. Tickets are available August 4th via HERE.